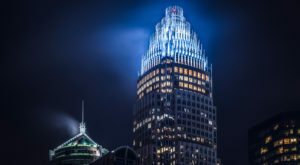 Just like any city, Charlotte has a few key phrases that might feel like a familiar second language to you, but may not make sense to anyone else. These fifteen phrases are ones we throw around quite often in the QC. Do you? There's a phrase heard almost every Sunday during football season. 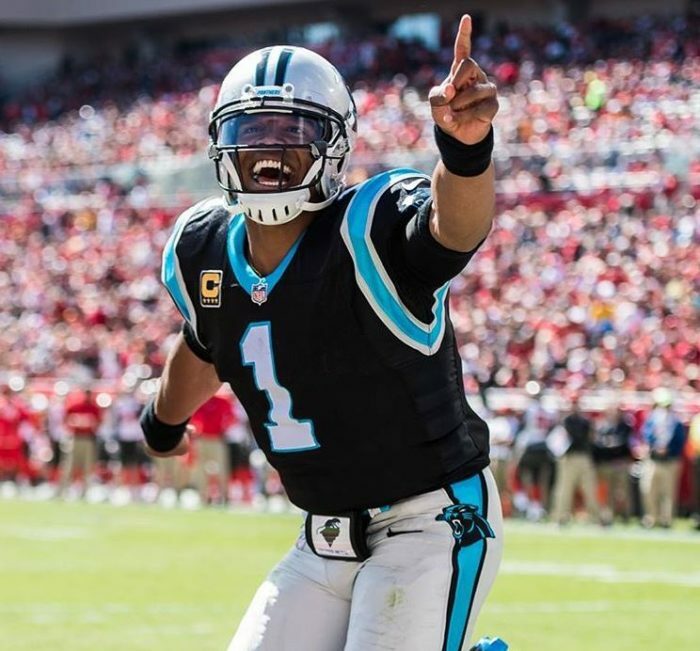 "Keep pounding" has become the motto of Charlotte's beloved Carolina Panthers and was a phrase that Panthers player and late coach Sam Mills used in a speech to his team before a playoff game in 2004. Mills later died of cancer and the "Keep pounding" mantra took on a new meaning for cancer patients worldwide. 2. "Meet me on Trade and Tryon." 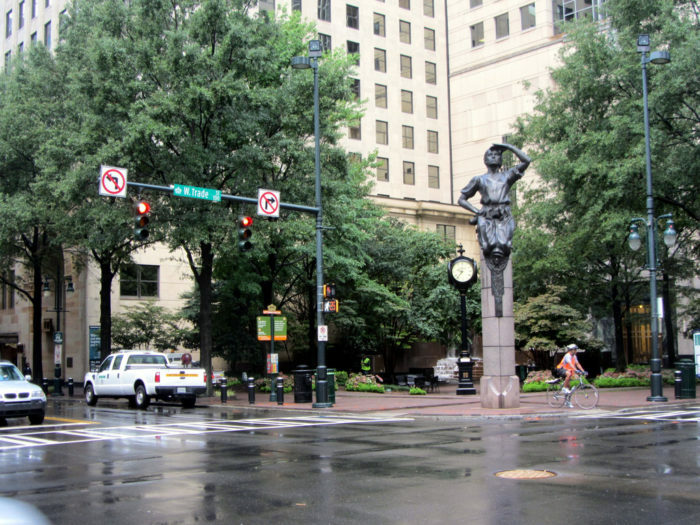 The intersection of Trade and Tryon is the central hub of Uptown Charlotte, and this a common directional reference used by locals when they are looking to meet someone in the area. The intersection features four intricate statues, one on each corner, that are a fantastic attraction for those visiting the city. 3. "Boogity boogity boogity, let's go racin' boys!" 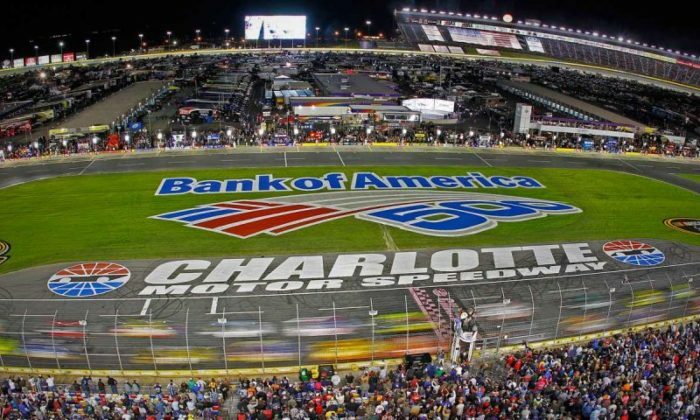 NASCAR fans in the QC are used to hearing the phrase "Boogity boogity boogity...let's go racin' boys!" at the start of every NASCAR race. 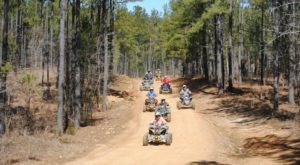 This playful line from NASCAR broadcaster Darrell Waltrip has come to invite excitement and cheers from fans everywhere as they get ready to watch their favorite race. 4. "Let's go out Uptown tonight." One thing that sets Charlotte apart from other cities is the fact that our downtown area is actually called "Uptown" by locals. 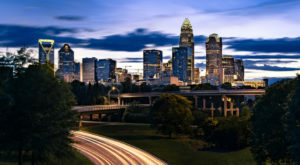 This phrase became popular in the 80s when city officials went through a rebranding process and dubbed downtown Charlotte "Uptown" to make it sound more appealing to people moving to the city. 5. "Can you hear the buzz?" 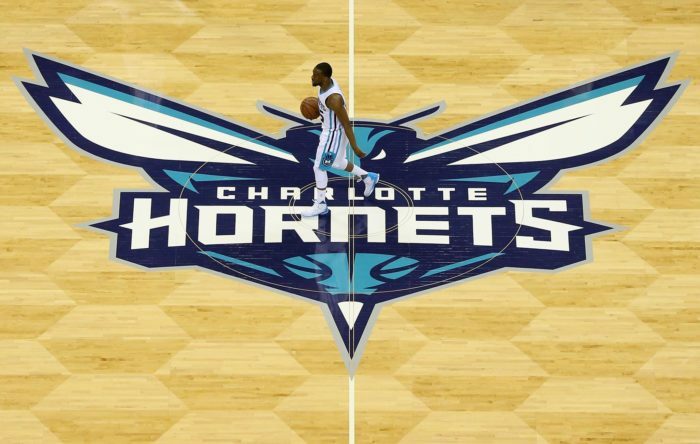 This phrase that is synonymous with the QC's professional basketball team - the Charlotte Hornets. 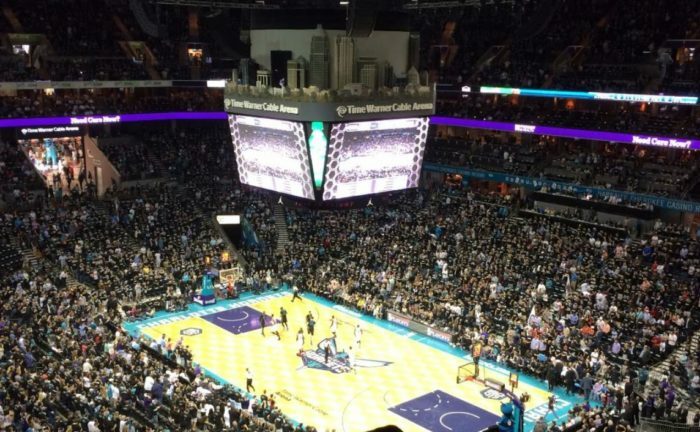 Affectionately nicknamed Buzz City, "the buzz" has been popular in Charlotte since the team made the city its home in 1988. At basketball games fans regularly buzz to throw off the opposing team and the phrase "can you hear the buzz?" sparks excitement between fans at the game. 6. "Is that in First Ward or Fourth Ward?" 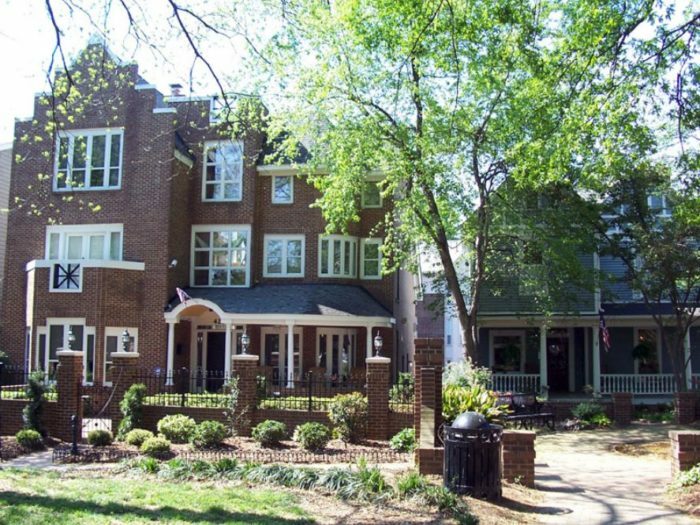 Another unique thing about Charlotte's Uptown area is that it is split into four wards, each with their own style and various businesses, restaurants, and residential areas. As a point of reference, many Charlotte locals will call out the specific ward they are speaking of when telling friends where to meet. First Ward, Second Ward, Third Ward, and Fourth Ward all add their own characteristics to the city and make our Uptown area diverse. 7. "Let's watch the game on Montford tonight." 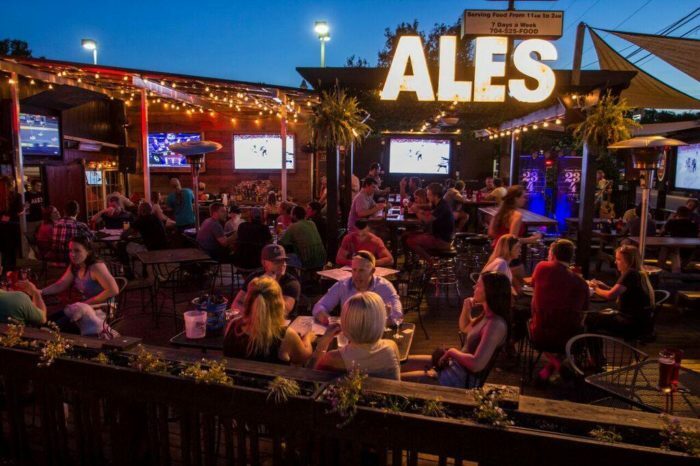 Montford is a local strip in Charlotte that is known for it's line-up of sports bars, restaurants, and large patios perfect for watching sporting events and enjoying some beers. It's not uncommon to hear someone say "let's meet up on Montford," or "let's watch the game on Montford." If the person you're speaking to is a Charlotte local, they'll know exactly where you are talking about. 8. "Can I get a side of ranch with that?" This one goes for pretty much anyone from the South. 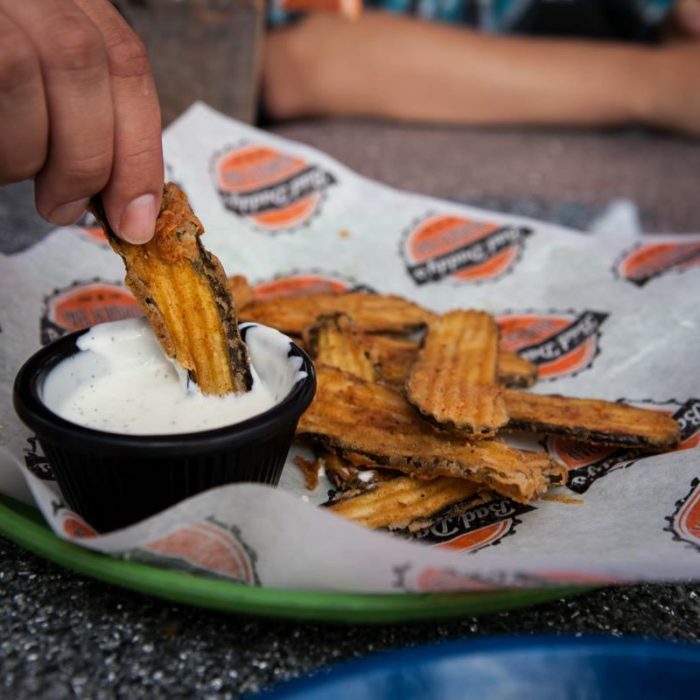 In most southern cities, ranch dressing is a standard condiment that can be used on everything - from wraps and burgers to french fries and fried pickles. If you have ever waited tables in the South, it's not surprising to hear someone ask for a side of this tangy dressing, and we can't blame them... it's delicious! 9. "I live up off Exit...."
Once you get a little bit North of Charlotte, people start using highway exit numbers as directional references. It's not uncommon to hear someone say "Oh I live up off Exit 28," or "We're headed up to Exit 27" tonight. If exit numbers come into the conversation, you can just assume your friend is talking about somewhere up near Lake Norman. 10. "Will I see you at Speed Street?" 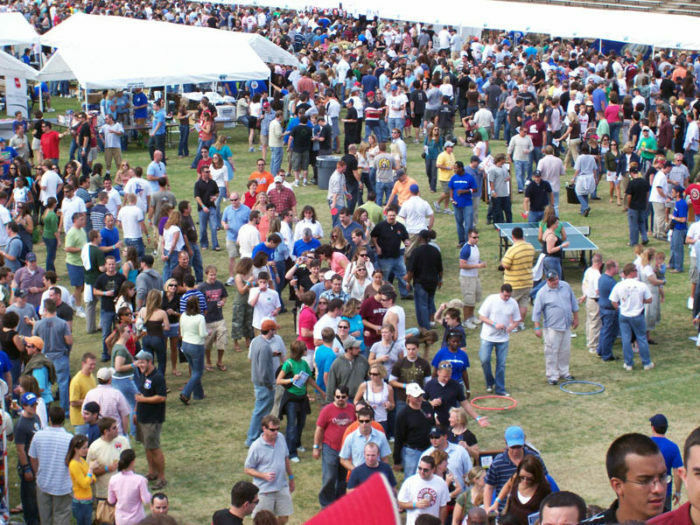 Charlotte's Speed Street Festival takes place every Memorial Day weekend and is the kick-off celebration before the Coca-Cola 600 NASCAR race. 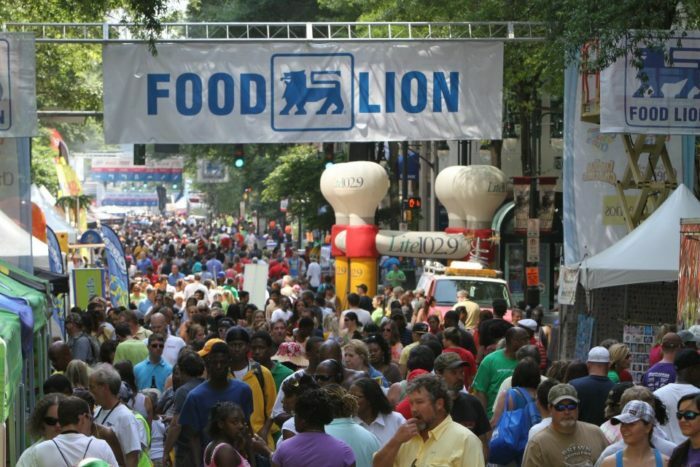 If you live in Charlotte, you've most likely been to this festival at least once, as there are tons of entertainers, bands, and food vendors who line the streets and set the tone for the ultimate party for Charlotte residents. This event is awesome to witness and is a great example of how the Charlotte community comes together to rally around NASCAR. 11. "Oh so you're a transplant?" One great thing about Charlotte is that there are tons of people living here who aren't actually native Charlotteans. Our city is proud of its diversity and welcoming nature; however, we do have a name for those who aren't natives. 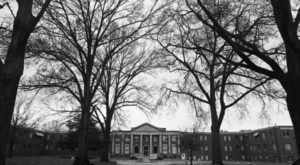 Sometimes, you'll hear someone refer to a new resident as a a "Charlotte Transplant," meaning they migrated here from another town and made it their home. 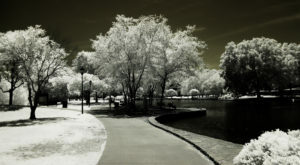 Thank goodness for our Transplants - without you, Charlotte wouldn't be the amazing city we know and love! 12. "I don't need a ride, I'll just hop on the light rail." 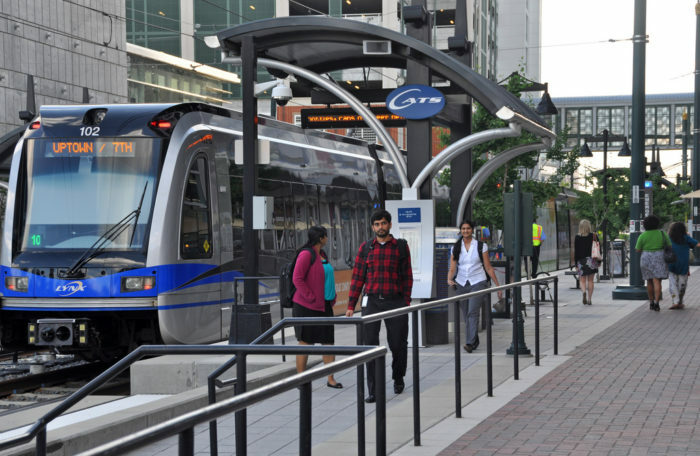 The Lynx Light Rail is the main mode of public transportation in Charlotte. While it's nothing like the NY or Chicago Subway or Metro, it gets the job done for a lot of local commuters headed Uptown from the southern suburbs. The light rail is also a great way to travel for a night out. It runs until 1 a.m., and eliminates the hassle of parking Uptown. 13. "I wonder if MJ will be at this game?" Former Tarheel Michael Jordan is the majority owner of the Charlotte Hornets basketball team, and there is nothing fans love more than to see him sitting courtside at the game. Not only do people look for him at the games, they also ask a version of this question when they go to Selwyn Pub or in Uptown. There's always a chance you could run into the big guy while out and about in the QC! 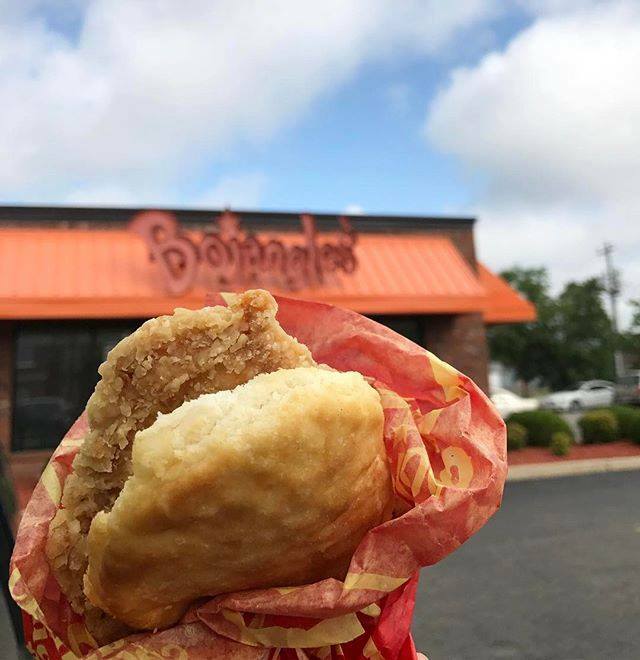 Bojangle's is a treasured southern fast food chain that is loved by many Charlotteans. 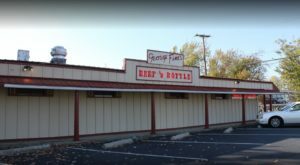 "It's Bo Time!" is the restaurant's slogan and something you'll hear often when in the south. 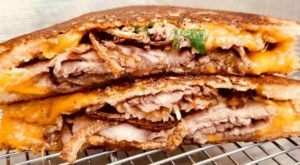 A fried chicken biscuit is the perfect pick-me-up at any time of day and makes an awesome tailgating meal before the big game. 15. "It's the Queen City." 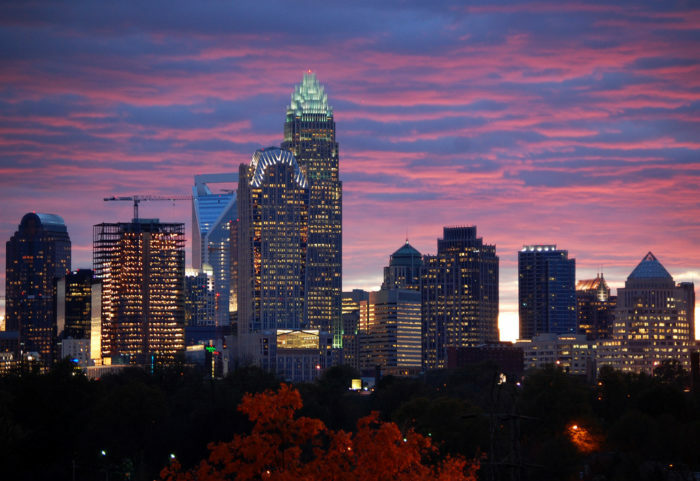 Finally, the most common phrase you'll hear in Charlotte is the "Queen City." 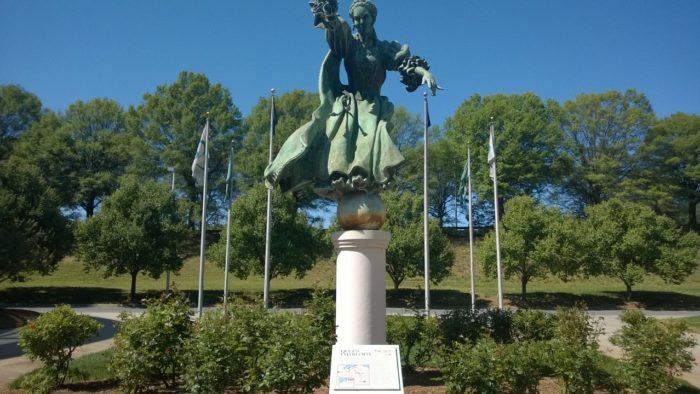 Our nickname comes from King George III of Great Britain's wife, Queen Charlotte of Mecklenburg-Strelitz, and you'll hear locals refer to our town as the "Queen City" almost as many times as the name Charlotte. 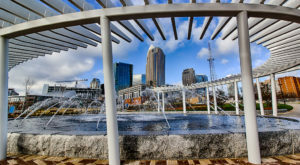 What other local Charlotte phrases have you heard around town? Share your suggestions with us in the comments!